2019 Cherry Blossom Season in Washington, D.C. !The 2019 Cherry Blossom Season in Washington, D.C.! The most exciting and beautiful time in D.C. is just around the corner – Cherry Blossom season! To fully appreciate the beauty of the cherry blossom trees, one must first understand the history of these beautiful plants. In 1912, Mayor Yukio Ozaki of Tokyo gifted D.C. 3,000 cherry trees as a symbol of friendship and peace between the United States and Japan. However, the delivery and implantation of the trees weren’t simple. When the first batch arrived in 1910, nearly all of the plants were diseased, and further efforts to import healthy trees required a massive team effort. Working together to secure a healthy batch, Dr. Jokichi Takamine, Dr. David Fairchild of the U.S. Department of Agriculture, Eliza Scidmore, and First Lady Helen Herron Taft coordinated the importation of over 3,000 trees in 1912. 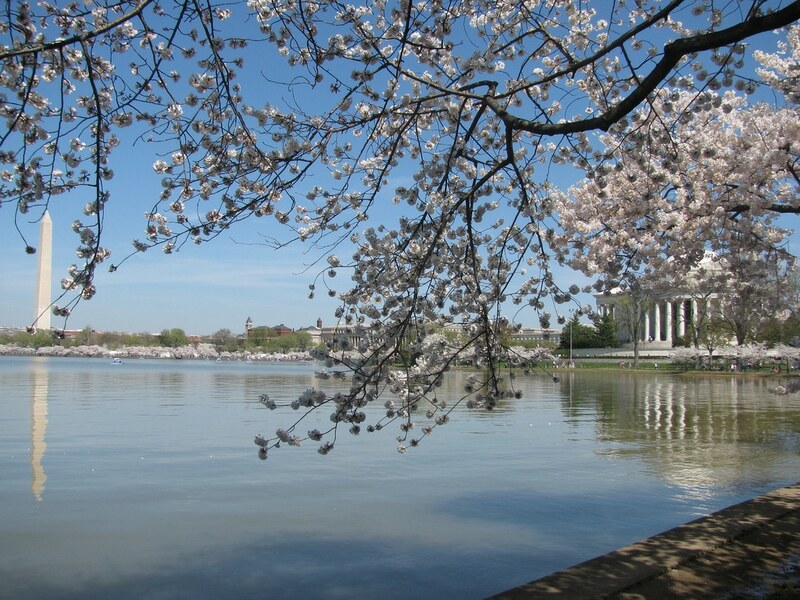 In a simple ceremony in spring of that year, First Lady Taft and Viscountess Chinda, the wife of the Japanese ambassador to the U.S., jointly planted the first two trees on the northern bank of the Tidal Basin on the National Mall. However, the cross-cultural exchange of trees between the two nations didn’t stop there. Three years later, the United States gifted Japan with dogwood trees. 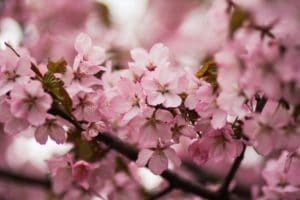 In 1981, the United States allowed Japanese horticulturists to take clippings from the cherry blossom trees in D.C. to replace trees that had been destroyed by recent flooding in Japan. Appreciating the beauty and immense cultural importance symbolized by the trees, the first festival informally took place in 1927, with school children reenacting the planting of the original trees. By 1the mid-1990s, the festival became a two-week long activity to accommodate the range in blooming season. Since the beginning of the festival, many important dignitaries and government representatives have been involved in the festival. Today, cherry blossoms are nearly synonymous with Washington, D.C. The entire city revels in the beauty of the trees, with decorations and artwork across the town reflecting the blossoms’ unique hues. Now, The Cherry Blossom Festival is nearly a month long, and over 1.5 million visitors come to attend the festival annually. While it can be hard to tell this early in the year when exactly the blooms will appear, an accurate prediction can usually be made in early March. This year, the Cherry Blossom Festival is due to take place between March 20-April 14, so go ahead and buy your tickets to the festival now. There are a few ways to take in the beauty of the trees. The first and most popular option is to simply stroll around the Tidal Basin itself, where you can take in all the beauty that the trees have to offer next to our capital’s picturesque monuments. After a long day at the Smithsonian museums, this is the perfect way to finish the day. Or, alternatively, I suggest packing a picnic and bringing the entire family along to enjoy a nice lunch together on a weekend. However, one could also turn a visit to the cherry blossom trees into a luxurious date with a 45-minute cruise on the Potomac River. Want even more alone time with a loved one or just the peace and tranquility of being on the water alone with such a beautiful sight to take in? Book a petal paddle boat now! While it is still too early to definitively say when D.C.’s cherry blossoms will bloom, usually they begin to bloom in late March or early April.  Given their wild popularity, it is best to book your rooms with American Guest House now to make sure you and your loved ones don’t miss out on all of the beauty that the cherry blossoms have to offer. We are situated just a short walk from the Dupont Circle metro and provide a free hot breakfast every morning. Be sure to check our rates here!